Wherever you work, whenever you work, access your Dealer Management System at any time. 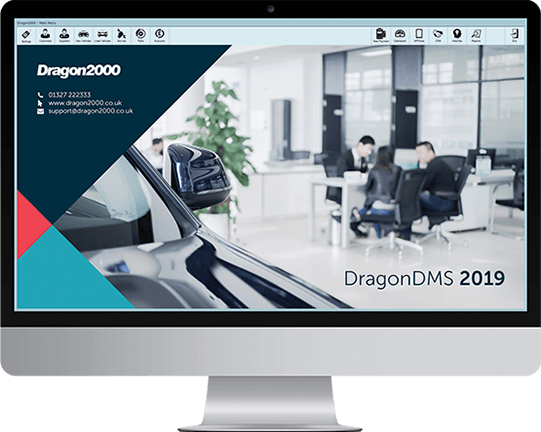 The DragonDMS is a ‘cloud hosted’ software solution, offering multiple location connectivity from wherever you are in the world, without the need for expensive dedicated servers or computer networks. We have a range of products that you can use, and whilst our main DMS requires a Windows operating system, we also have a web-based platform that allows you to view, upload, edit and advertise your vehicle stock. Finally, our new APPraise app can run on Apple and Android devices, allowing you to record prospect enquiries, appraise vehicles, create and send sales videos and access your vehicle stock. We use the very best services on offer from Rackspace and Amazon AWS to ensure that you have a secure, uninterrupted service, with all data being constantly backed up.